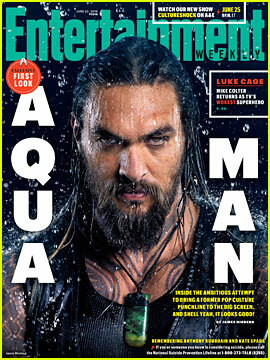 Jason Momoa is looking so hot as Aquaman on the cover of Entertainment Weekly‘s new issue! The movie will hit theaters on December 21. For more from the cast and crew, visit EW.com. Aquaman director James Wan is clearing up rumors that the film’s teaser was supposed to land this weekend. “I know it seems like nothing much is brewing above the surface, but I can assure you, we’re working nonstop under the waves 🌊 😉 (3/3) (Ps: And yes, I plan to use oceanic puns/references every chance I get 😂),” he added. So there you have it! You’ll have to wait a little longer to see the teaser for the film, which is slated to be released on December 21. Filming has officially wrapped on the upcoming DC Extended Universe movie Aquaman and stars Jason Momoa and Amber Heard celebrated at a wrap party! “Happy official wrap, aqua hubby!!! 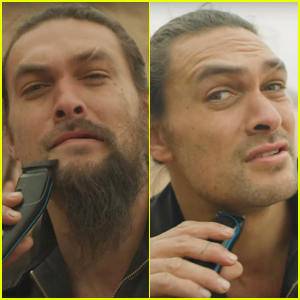 Loved working with you @prideofgypsies. Amazing 7 months. Will miss all the laughs and madness you bring….” Amber wrote on Instagram along with a photo of them together. “Big mad crazy love to my MERA. @amberheard My rider we went through some heavy sh-t mama. I’m super proud of you. Congrats. My crew and cast these awesome studios. Australia I f–king love ya. Aloha,” Jason added on his Instagram. Aquaman will hit theaters on December 21, 2018. Go see new set photos on TMZ. 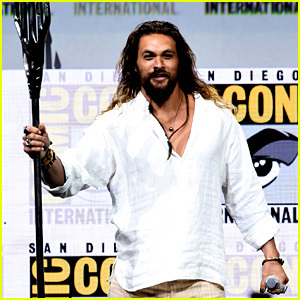 Jason Momoa Wields Aquaman's Trident on Comic-Con Stage! 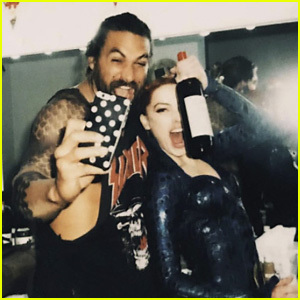 Jason Momoa & Amber Heard - First 'Aquaman' Set Photos! Jason Momoa and Amber Heard are hard at work filming Aquaman and we have the first set photos right here! 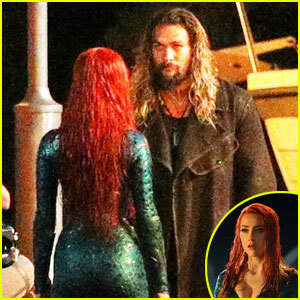 The duo was spotted in costume – as the titular character and Mera, respectively – shooting a scene on Friday (May 26) on the Gold Coast of Australia. 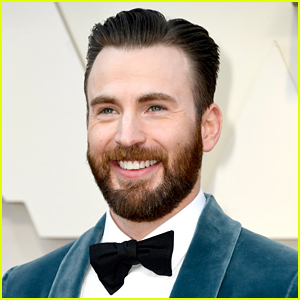 The cast is also expected to film in Newfoundland, Sicily, and Tunisia at some point too. 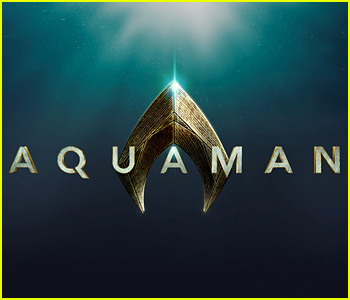 Aquaman, which is set for release on December 21, 2018, also stars Nicole Kidman, Patrick Wilson, Willem Dafoe, and more. In case you missed it, get the full first look at Amber‘s skin-tight costume and red hair! Photos: BACKGRID USA, Warner Bros.
Amber Heard as Mera in 'Aquaman' - First Look Photo Released! Your first look at Amber Heard as Mera in the upcoming movie Aquaman has officially been revealed! James Wan, the director of the upcoming DC Comics universe movie, shared the photo on Twitter after his first day on set with Amber. “Lady MERA swept in from the sea. First day with the exquisite Amber Heard. (Shot by the talented @jasinboland),” James wrote. Aquaman, which is set for release on December 21, 2018, is currently in production in Australia. 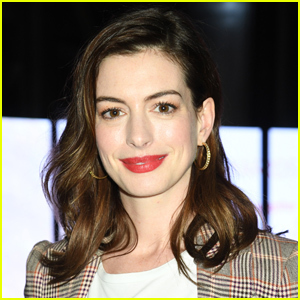 The film will star Jason Momoa as the title character along with Nicole Kidman, Patrick Wilson, Willem Dafoe, and more.